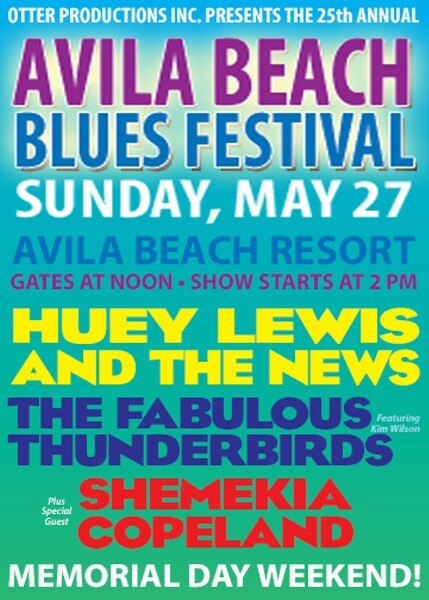 Featuring performances by Huey Lewis & The News and the Fabulous Thunderbirds with special guest Shemekia Copeland. All ages. Rain or shine.